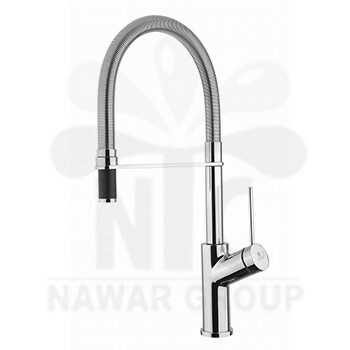 Nawar Group is a group of companies that were established in 1990. 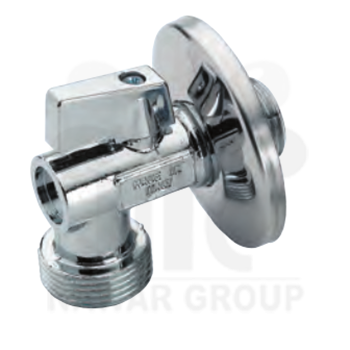 Our group is an agent for international trademarks in the field of constitution and finalizing the works of drainage. We are professional in the fields of production, trade, import and export. 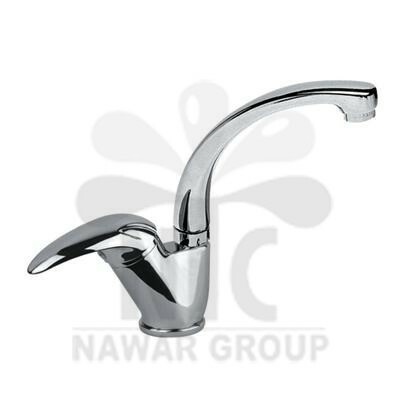 Our group also works in the field of research, development and sales of sanitary ware. Rich practical expertise increased in our group and it gained a very high grade with their spirit of "continuous improvement follow-up". Nawar's research and design center continuously moves between experimenting and technology in total openness to all new industries that are related to finishings and magnifying of resources and design trends. That is why we have a wide range of sanitary ware products and other huge and several items. The company has been successfully tested by time. The company was devoted in the professional manufacture of sanitary ware and breaking the new productions through techniques. The company is interested in the actual experience of human life; a warm complete quality life. The company works through the administration concept of "Human is base, practical and innovative approach" with the concept of "Seeking the best of the best."